For being a San Diego beer, the words pale ale can be a bit intimidating considering most other cities IPA's are San Diego's pales. 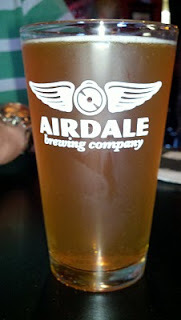 Airdale got this beer perfect. It is definitely a different take on pale ale, but I could definitely drink many of these. From the picture, you can see this beer has a yellowing orange opaqueness common to hefeweisen. The smell is very light and floral and the taste becomes very floral with some pretty significant citrus notes plowing through. The easiest way to describe this is a subdued Sierra with a light lemon splash. 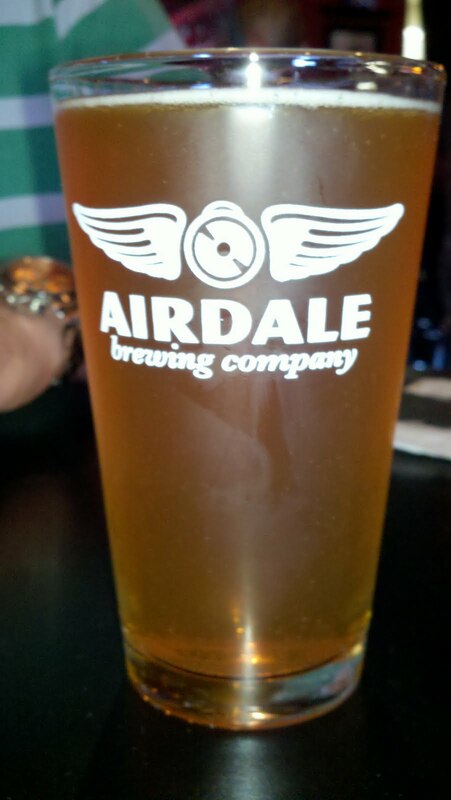 I could drink that anyday Airdale.